Positioned directly between the massive Arenal Volcano and deep blue Lake Arenal like no other hotel in the area, this is the best lodge to experience the birdlife of La Fortuna and Arenal Birding Hotspot. 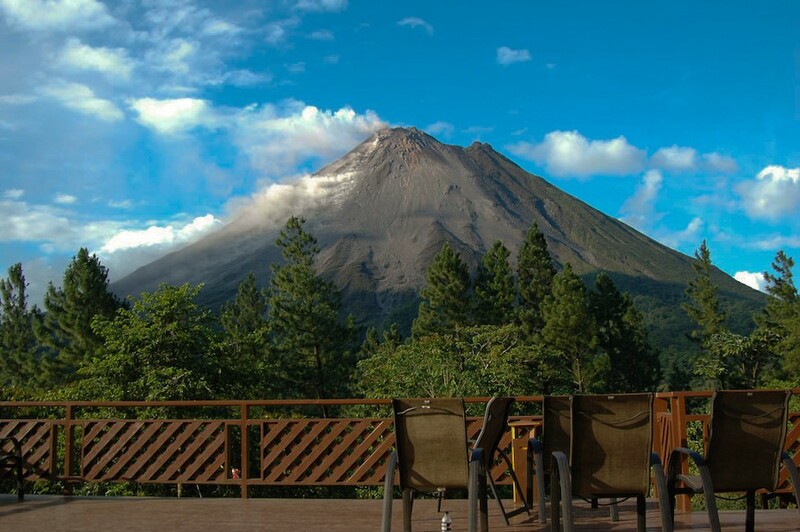 Resting on a ridge amid tall trees and lush rainforest, Arenal Observatory Lodge & Spa is the only hotel that is located inside the Arenal Volcano National Park. 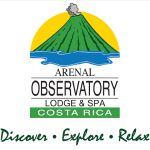 Eleven kilometers (7 miles) of well-maintained hiking, horseback riding and mountain biking trails wind through the Arenal Volcano hotel’s 870-acre (352-hectare) property, through primary and secondary rainforest. Plenty of wildlife lives in the area, including more than 400 species of birds.